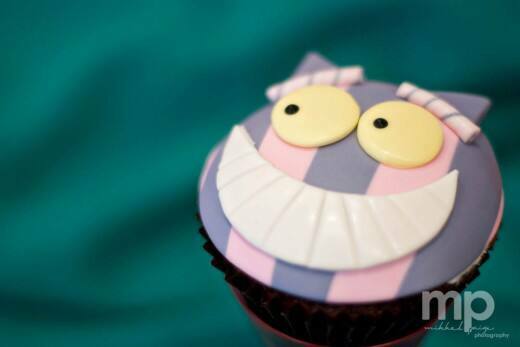 Cupcakes are all the rage, and I love that each one can be decorated individually to showcase what our Chefs are capable of. 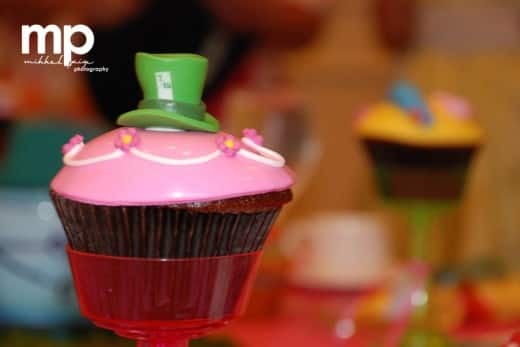 These Mad Hatter inspired beauties are perfect for a tea party or even a Mad Hatter themed reception. One thing is for sure, you don't want to be late for this very important cupcake date! Thank you to Mikkel Paige Photography for sharing photos of these tiny delights.